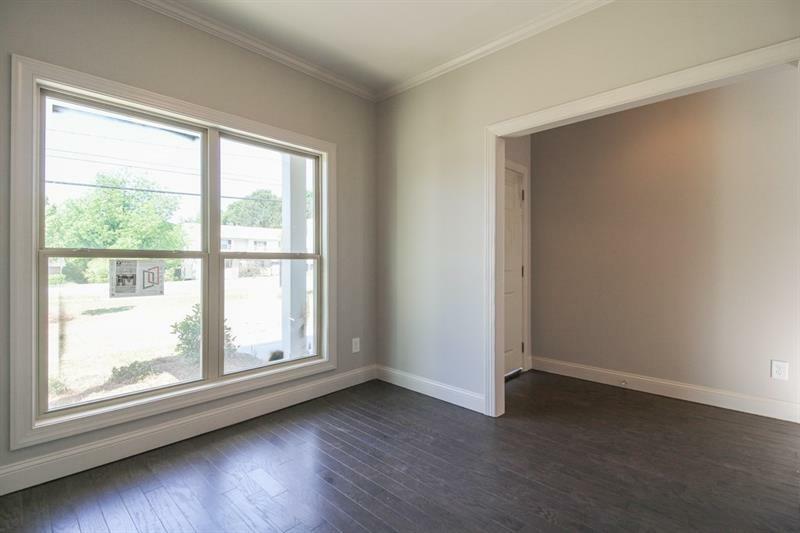 Incredible new construction minutes from East Lake, Kirkwood, East Atlanta, and City of Decatur. 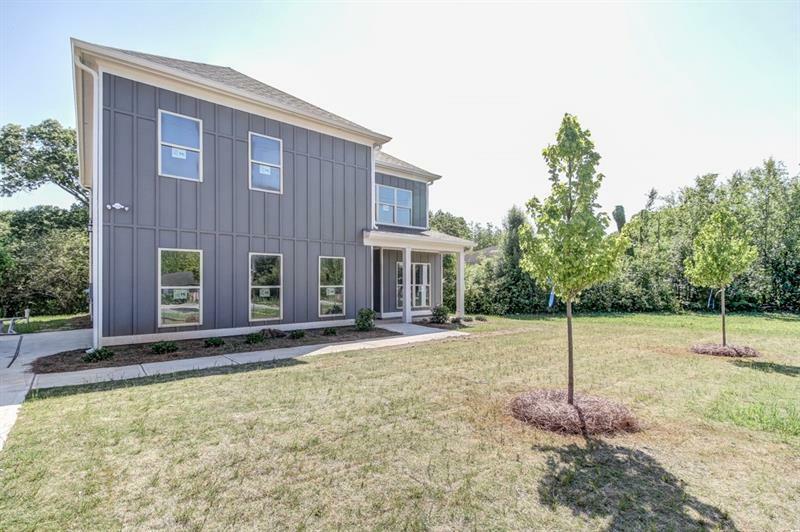 This home features 4 bedrooms and 3.5 baths with 2 car garage. Spacious kitchen with island and pantry that opens up to living room with separate dining room, office, and mudroom. 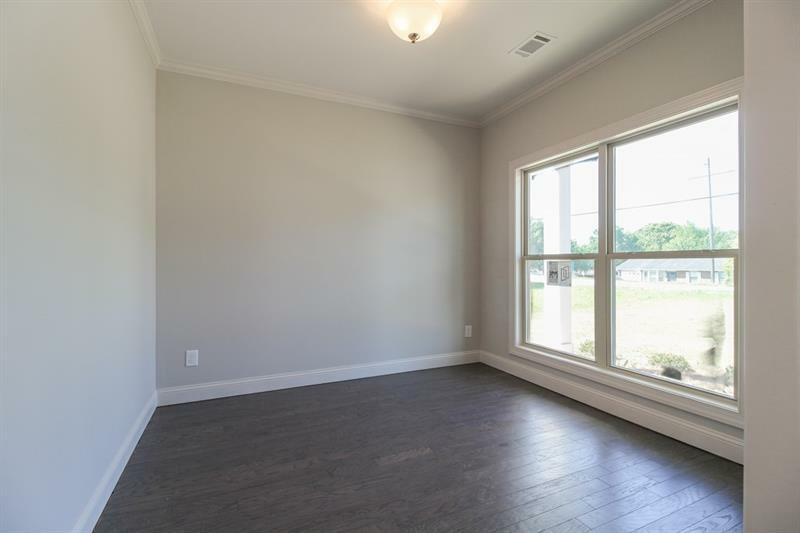 Hardwood floors throughout main floor. 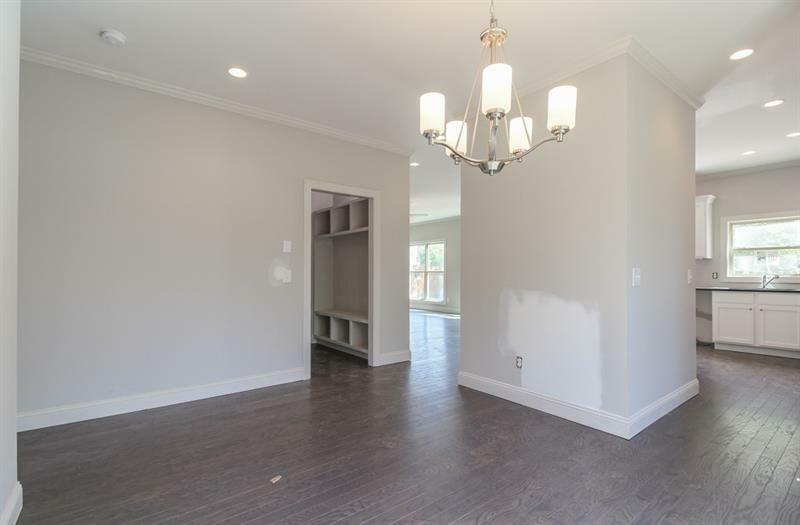 Master bedroom features large walk in closets.